Married with Children is a classic American sitcom which ran from the late 80s to the late 90s. Many South Africans would have caught the show on M-Net in the 1990s. 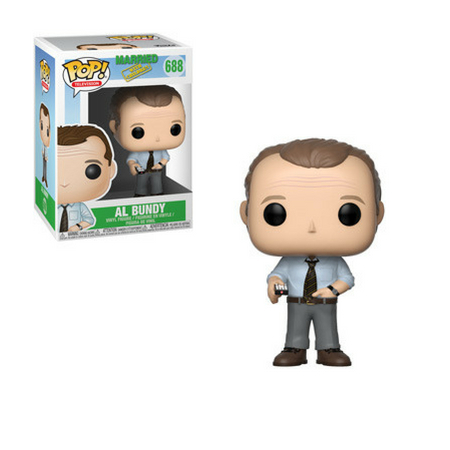 Now you can have the entire Bundy Family in Funko Pop! form, minus Buck their dog. 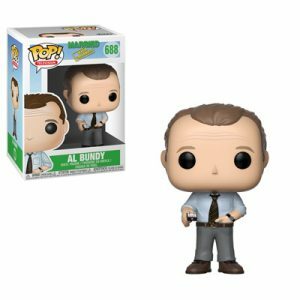 Al is classically holding the TV remote with his other hand staying warm while Peg is wearing the typical tight pants and also comes with a Chase Variant. Kelly is standing with her usual blank look (we guess?) 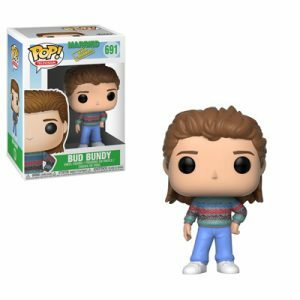 and Bud is wearing his typical 90s sweater. 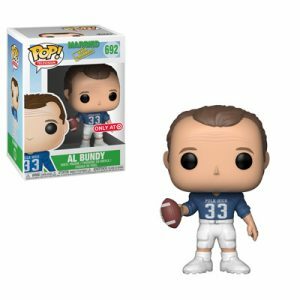 There is also a Target Exclusive for the US, with Al reliving his college football days. 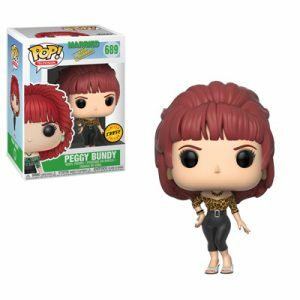 You can order you Married with Children Pop!s here. Be sure to check out our Store to see the latest Funko Pop!s available – and remember if there are any Pop!s that you’d like but don’t see – be sure to let us know as we always try and source what you need!